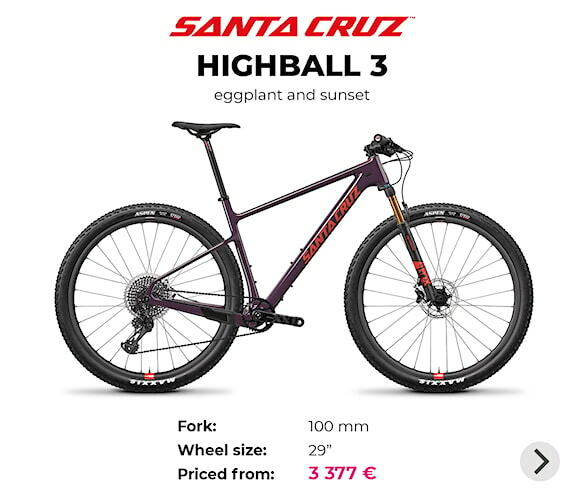 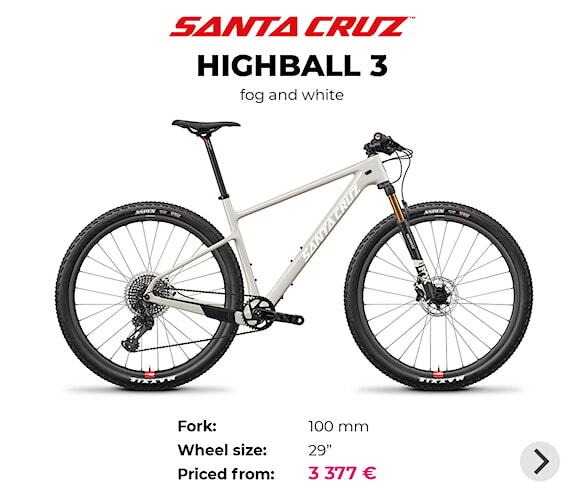 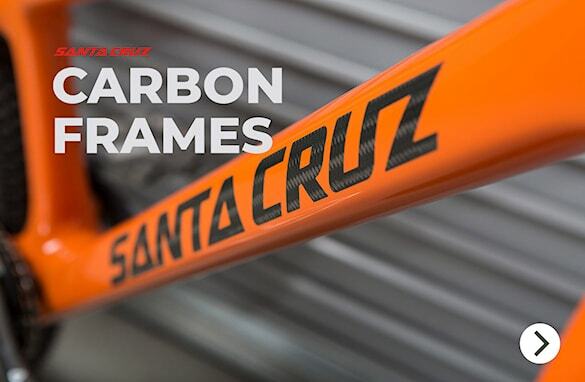 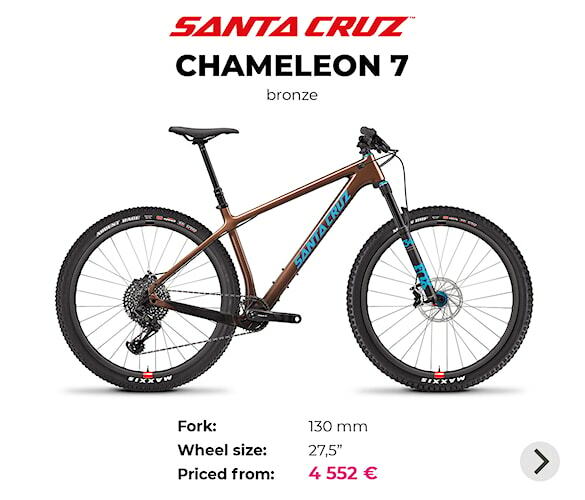 Hardtail bikes Santa Cruz: This is maximum comfort and performance thanks to the use of the most sophisticated materials. 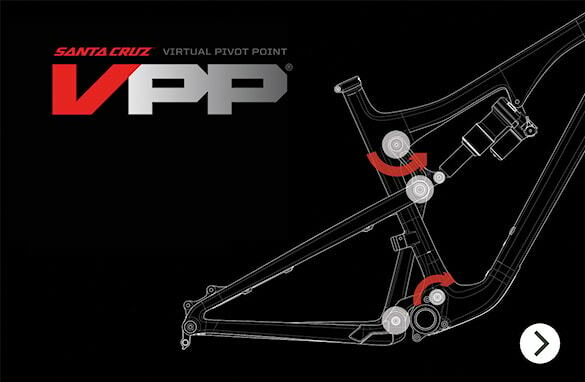 Move your driving experience to the next level! We are able to deliver any model from the Santa Cruz bicycle offer from www.santacruzbicycles.com. 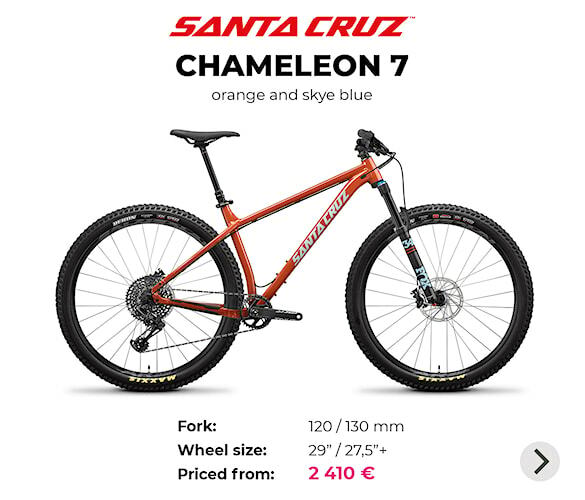 If interested, please contact us.